Check out our Feast of the Annunciation Sale going on for the entire week (until 4/14/13). 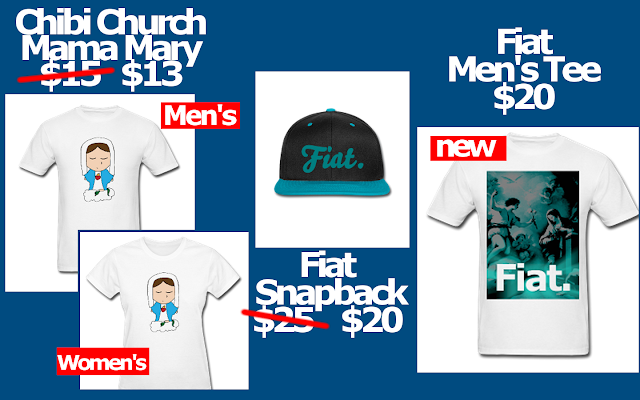 We've put some our favorite Marian products on sale, and we have even released a brand new shirt specifically for today's feast. Visit the Annunciation Sale Page now.